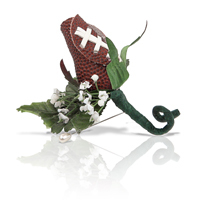 Are you planning a football-themed wedding? 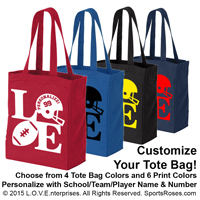 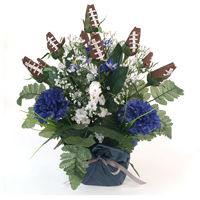 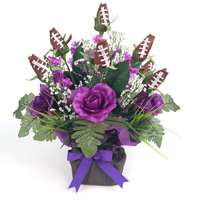 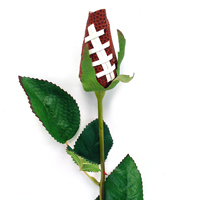 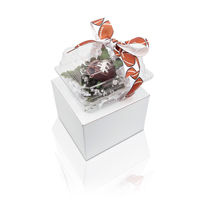 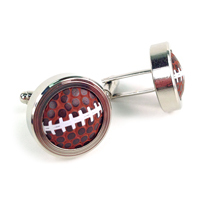 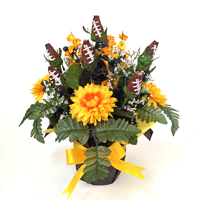 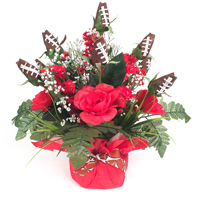 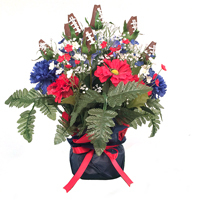 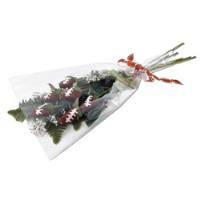 Show your love for the game with Football Roses! 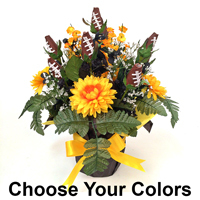 Football-themed weddings are fun and unique. 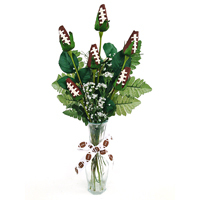 You and your guests will love celebrating in style, and Football Roses will help make your football-themed wedding a success! 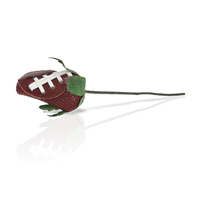 Have your wedding florist create custom bouquets, centerpieces, and other arrangements with our standard long-stem Football Roses to get any look you want! 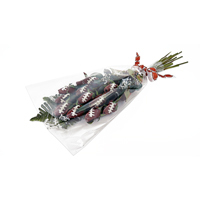 If you're planning a football-themed wedding, choose Football Roses as an important part of your special day.